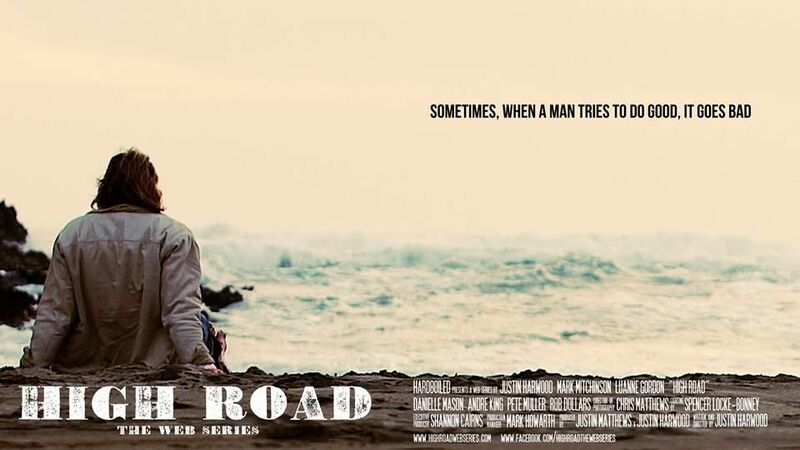 Former Luna bassist Justin Harwood has written and directed High Road, a web seires about a community radio station in rural New Zealand. The whole of the rather splendid first series is available to watch on YouTube and Vimeo (and embedded below). 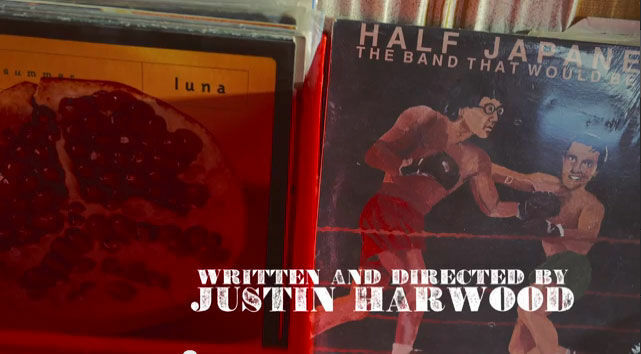 Keep an eye out during the title sequences for plenty of wonderful records... including a few that had Justin's name on the back! You can also follow the series on Facebook.